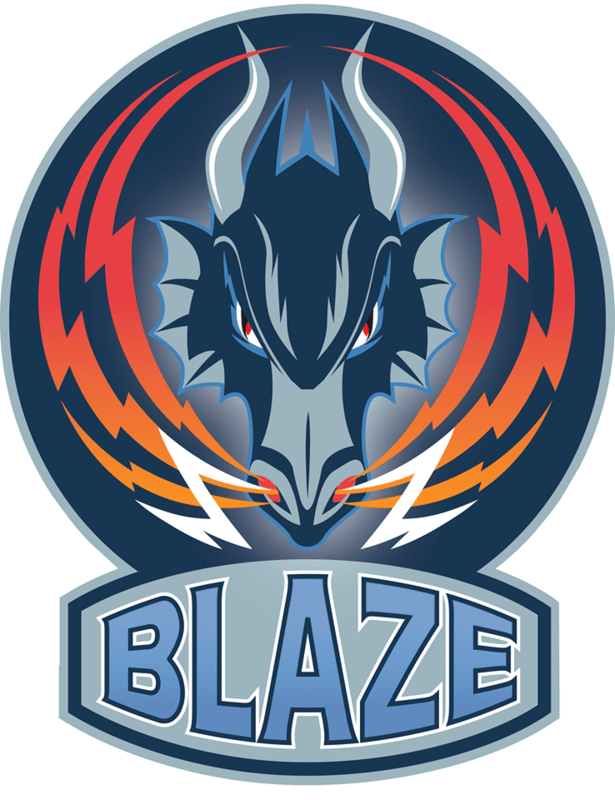 The shortlist for the Elite League British Player of the Year 2015/16 has been announced. 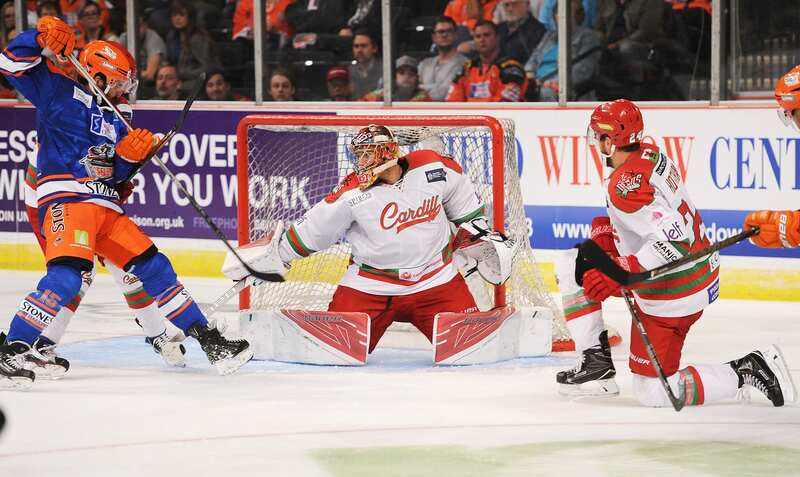 Ben Bowns (Cardiff Devils), Matthew Myers (Nottingham Panthers) and Ben O’Connor (Sheffield Steelers) have been voted onto the list by coaches and management of the 10 EIHL clubs. Bowns has enjoyed an impressive year between the pipes, posting a 91.8 save percentage as the Devils finished runners-up in both the league and cup. 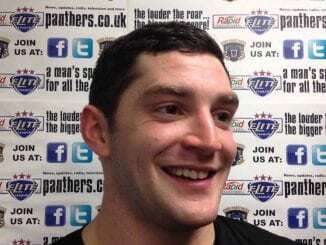 Panthers’ Challenge Cup success against the Devils saw Myers collect his sixth winner’s medal, to cap a season where he has scored 15 goals with 20 assists. O’Connor, who won the award in 2014/15, has been an influential figure for the Steelers this term, bagging 13 goals with 38 assists as the Yorkshire team secured a second successive Elite League title. The award winners – and the First All-Star Team and Second All-Star Team – will be announced at Play-off Finals weekend.